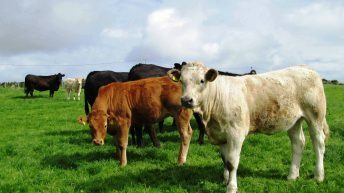 There has been little movement in beef cattle prices this week, but the IFA has urged farmers to demand 5-10c/kg above the base prices. 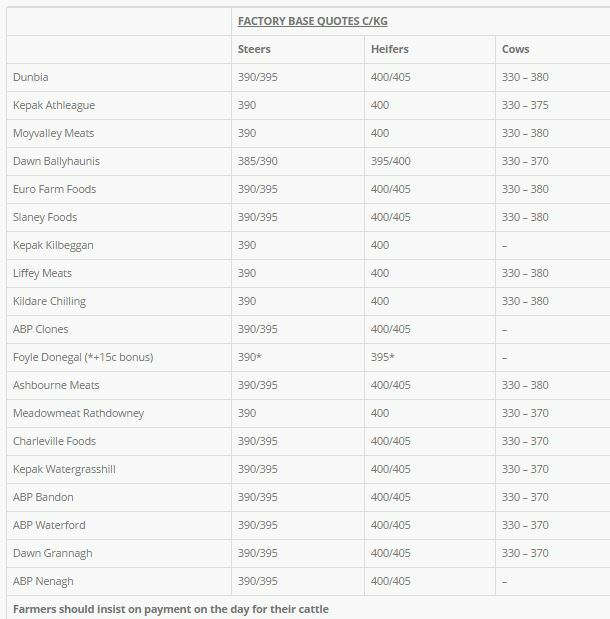 The prices offered for heifers also remain similar to last weeks levels with plants offering 395-405c/kg for these lots. Cull cow prices remain similar to last week’s levels with the price range varying from €3.40-3.85/kg, with the majority of processors paying 350-360c/kg for R grade cows. 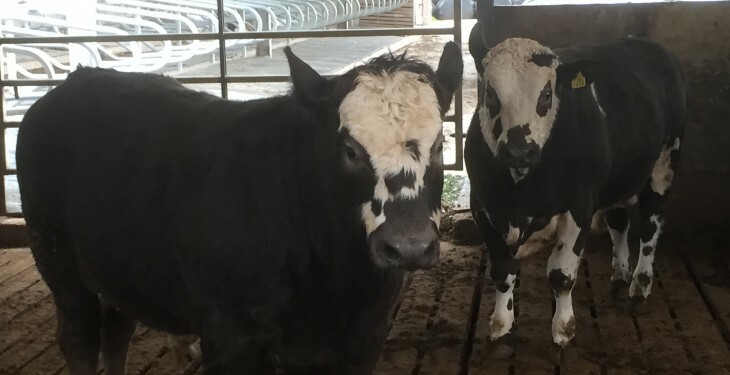 The national beef kill at export plants is currently running approximately 70,000 head behind 2014, figures from the Department of Agriculture show. The cumulative beef-kill in Department of Agriculture approved export plants sits at 1.26m for the week ending October 18, which has dropped from 1.33m in the same period in 2014, this is a difference of 69,546 head. According to these figures, the weekly beef kill has also dropped and is back by 5,448 head on the same week in 2014. 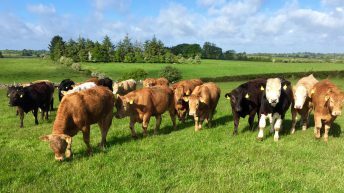 The cattle price in Britain has eased slightly, according to Bord Bia as the market shifts towards increased seasonal demand for forequarter beef. 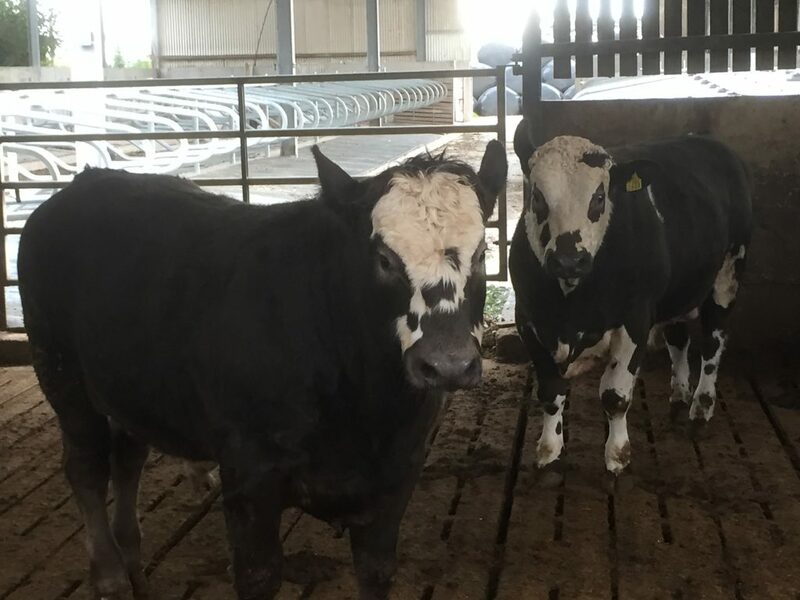 In Britain, it says that the average price for R4L grade steers has slipped by 4p/kg to 356p/kg deadweight (487.44 c/kg) for the week ended 17th October. According to Bord Bia, the British trade has eased particularly for steaks due to the recent cooler weather coupled with increased rain which has had a negative impact on demand. 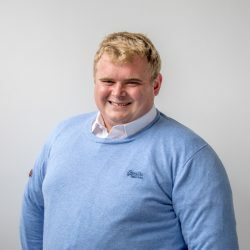 In France, Bord Bia says the market remains difficult with little activity reported and no sign of improvement is expected until the festive period, with retail promotions taking place on domestically produced striploins. In Italy, little change has been noted in the market with relatively steady demand reported, it says.